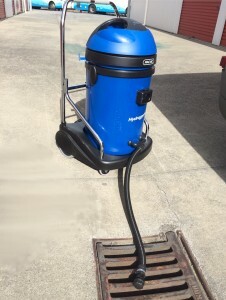 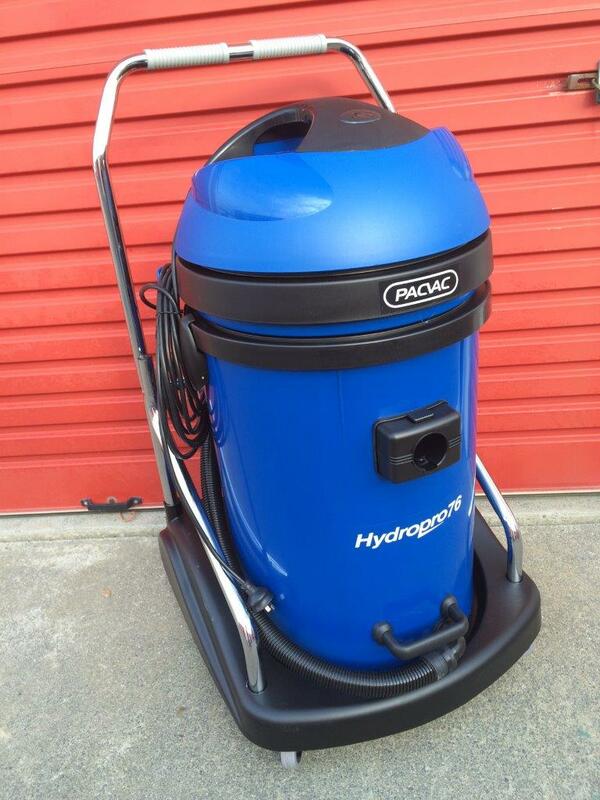 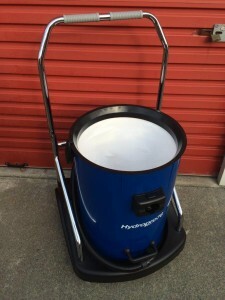 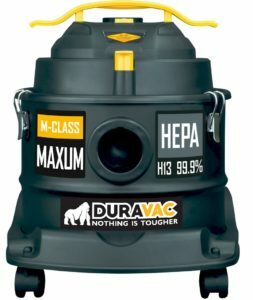 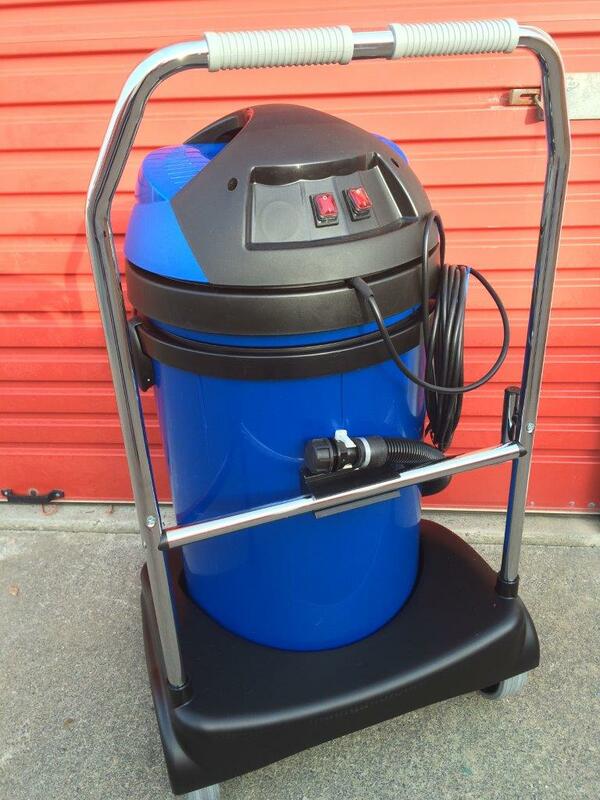 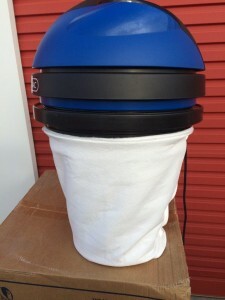 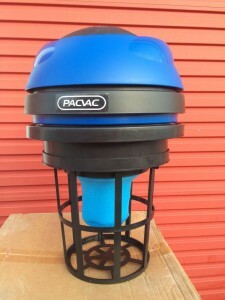 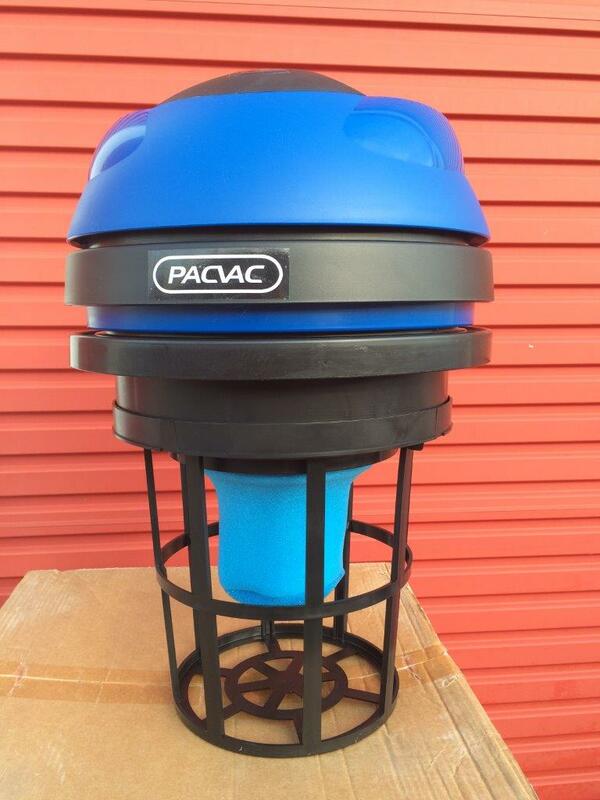 The Hydropro series offers the ultimate in heavy duty cleaning for every commercial environment. 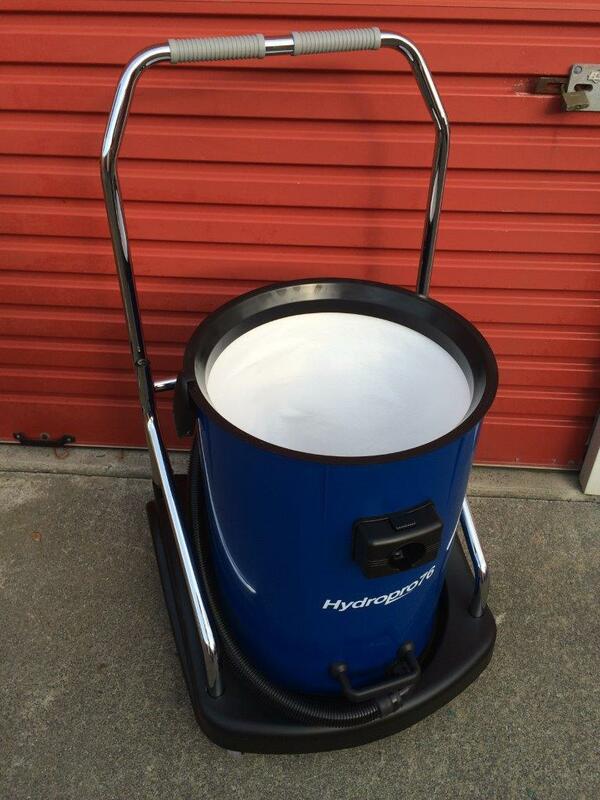 With three distinct canister sizes to choose from there’s a Hydropro suitable for every job, large or small, wet or dry. 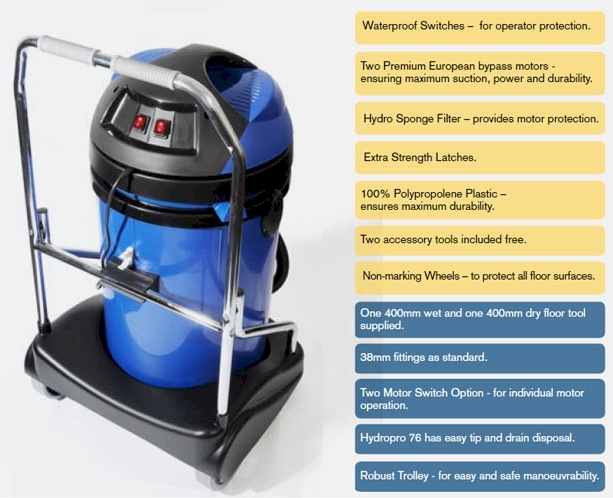 Choose the Hydropro 76 for large areas and spillages. 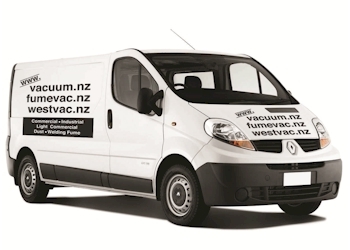 Download a PDF brochure HERE, or for immediate advice and information call us on 09 520 1115.